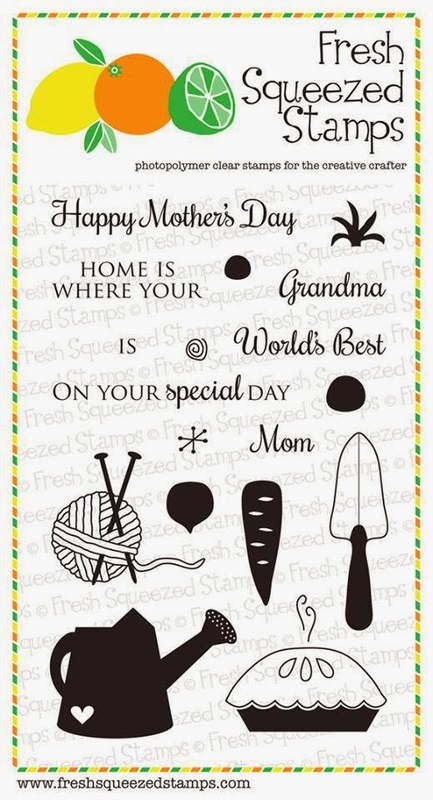 We want to see all kinds of your crafty creations!!! Thanks so much for joining us Dawn!! I finally had a chance to make a box card. It was very easy and so much fun. 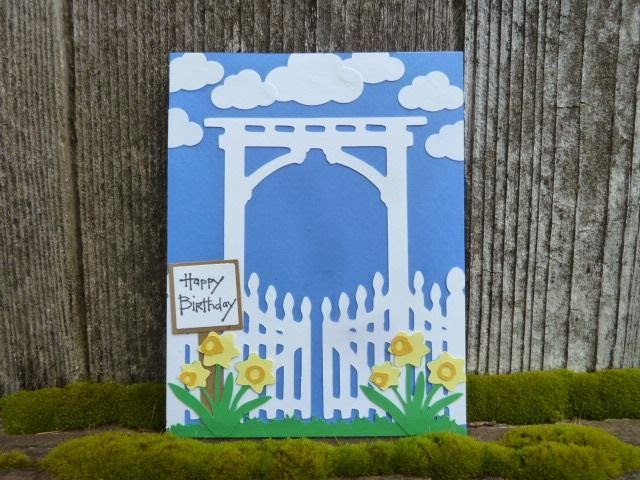 I'm always in need of birthday cards at my house. The box is from Lori Whitlock. 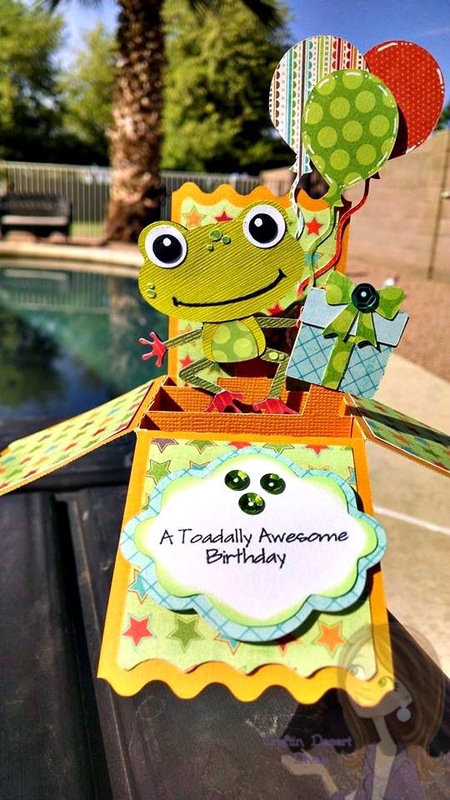 That adorable frog is from Too Cute by Jessica Frog On A Log. I used my Punny stamps for the A Toadally Awesome Birthday. 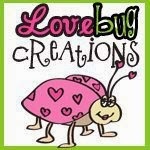 You can purchase my stamps here Craftin Desert Divas Shop. 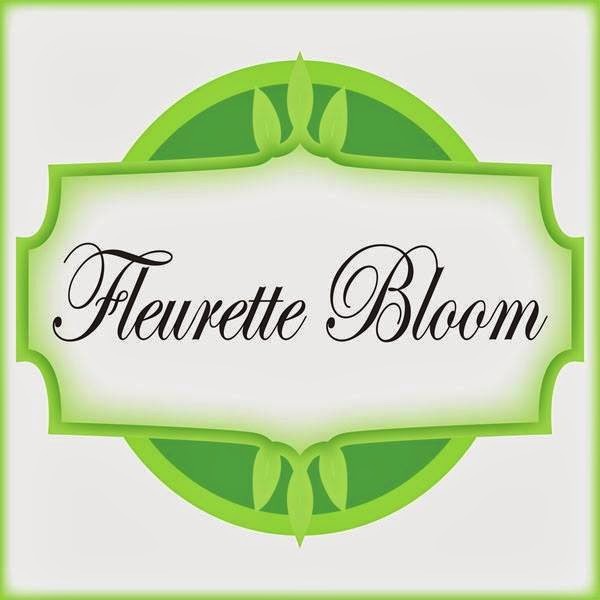 Thanks for having me as your guest designer!!! Tara and DT your projects are wonderful. Such fabulous DT and GDT creations! TFS and have a great week. Such cute DT projects! 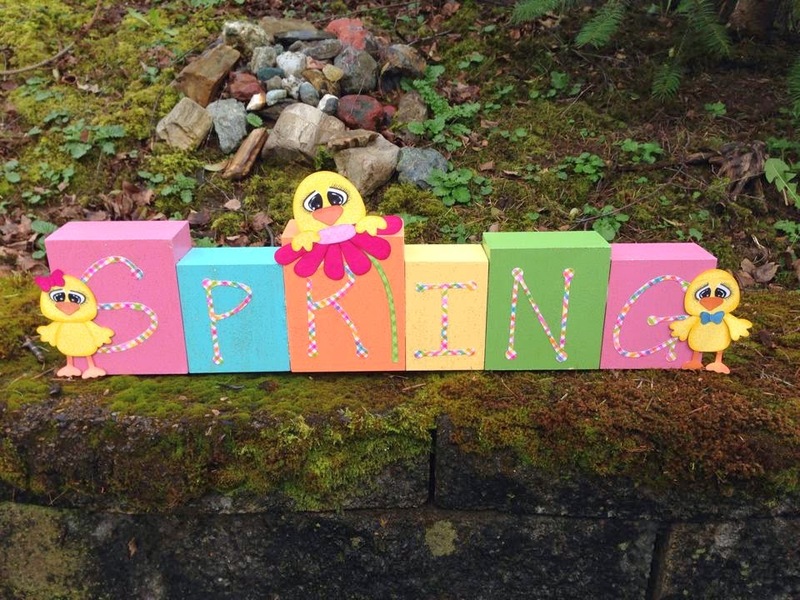 Love all the bright and cheery colors! 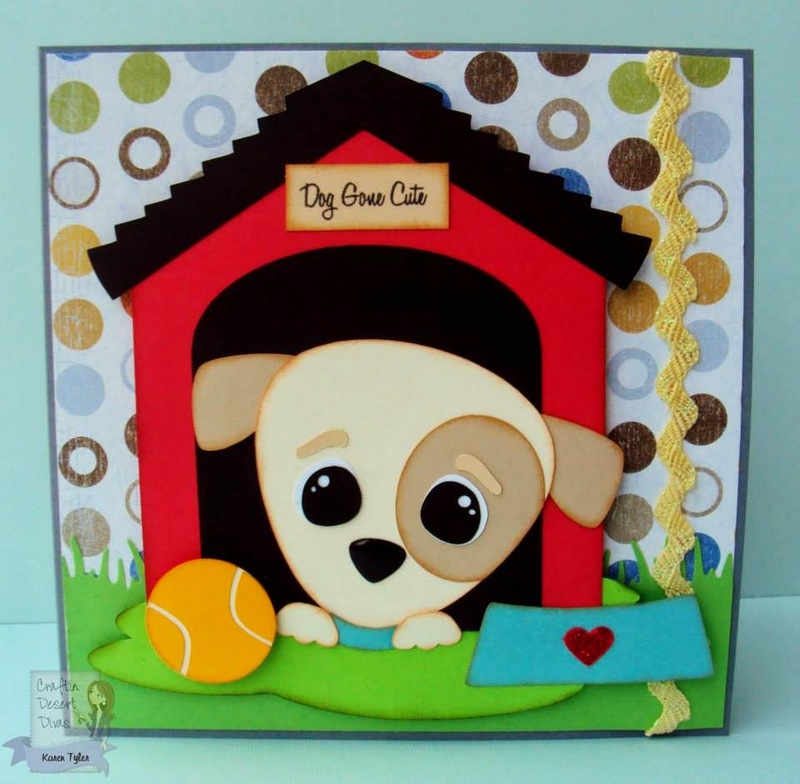 Tara, your box card turned out so fun! Now I will have to step up to the challenge of making one of my own. Your card in a box turned out perfect !!! Super cute !! Everyone did an amazing job on their projects-great inspiration! 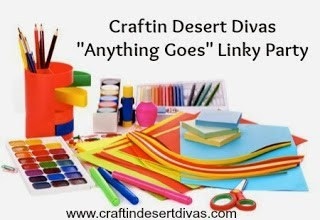 Thanks for another fun linky party! 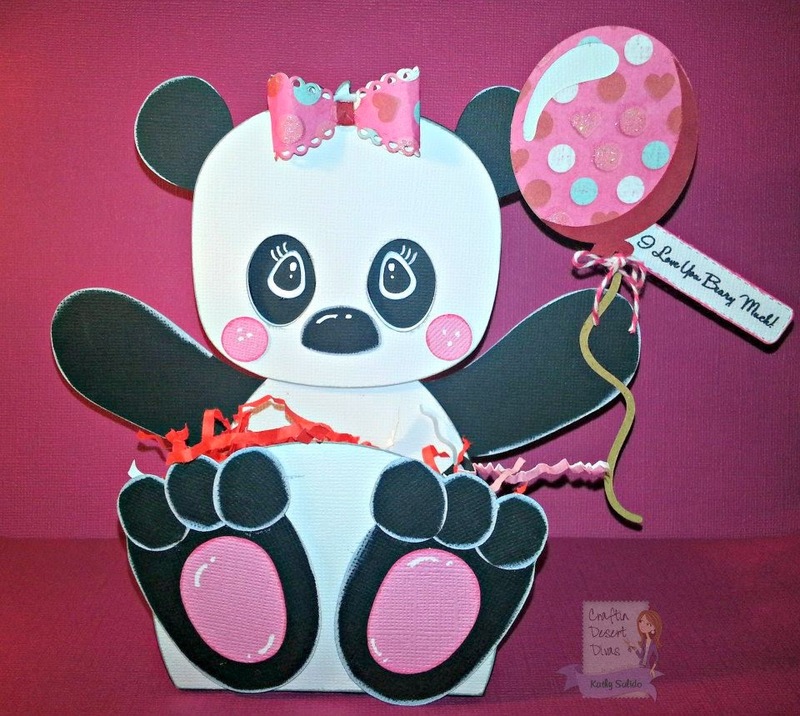 Tara, I just love your card box, the birthday theme is awesome. 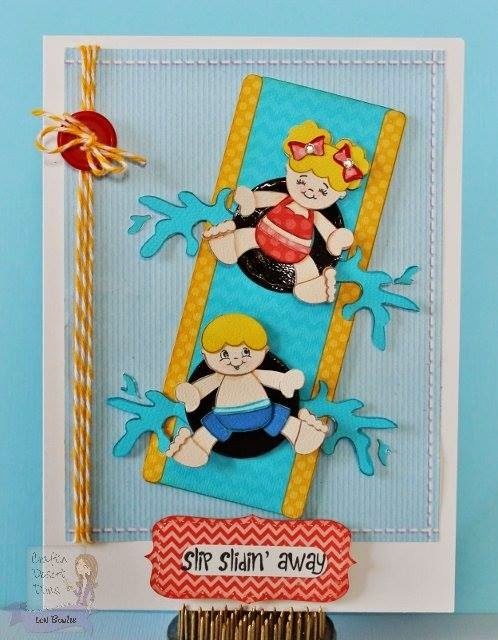 I love all of the colors, patterns and die cuts! Awesome DT projects too! 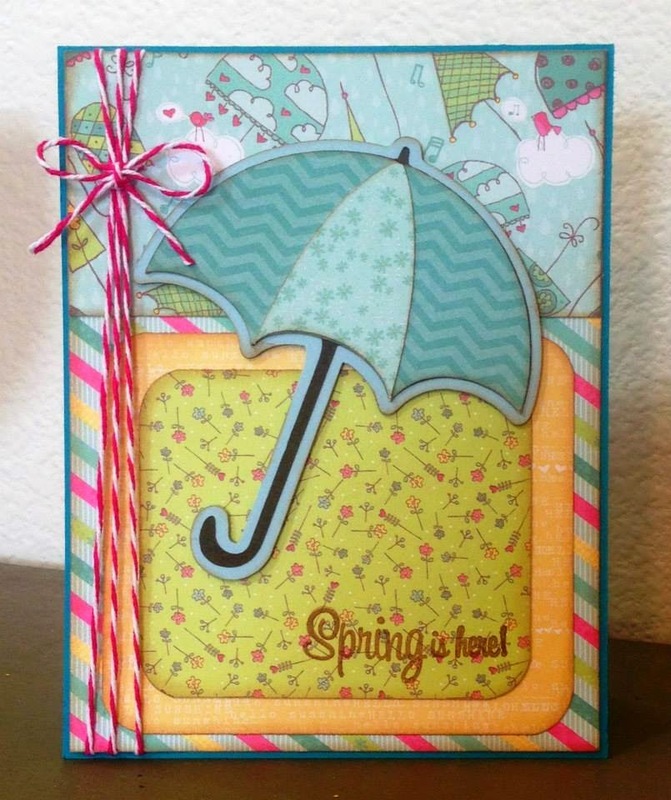 I love the card Dawn from http://designsbydragonfly.blogspot.com/ made, it is totally cute and my fav color. 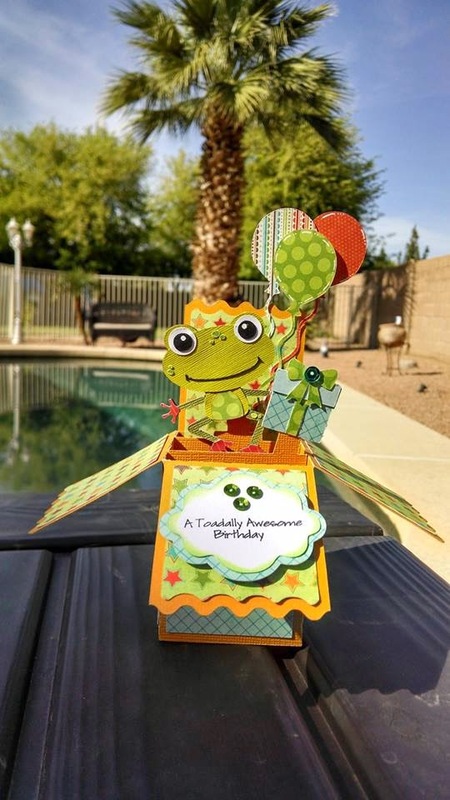 Trar's frog box is totally cute. Thanks for the great DT inspiration and a fun challenge. Absolutely gorgeous DT creations! What a variety! :o) Beautiful work by all! Tara, your box card is such sweetness... I just love the punniness. 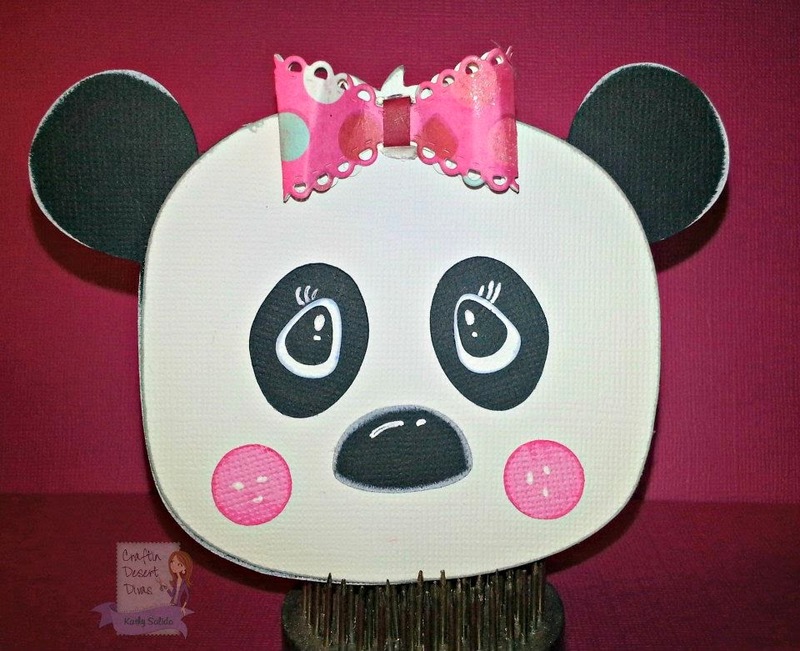 :o) Thank you for the inspiration and another fun linky party! Beautiful work Design Team! 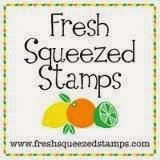 I am having a fit over the "Summer Loving" stamps! I live at the beach so I am always looking for "beachy" stuff. Fabulous DT creations!! I specially like Tara and Lisa Creation. Thank you for the another challenge. Amazing DT Creations! I love the frog! !